The Directory of Services provides members with people and places to refer people to, that provide either a Christian-based service, or a service provided by Christians. The Directory of Services provides people seeking help for themselves or others with options for getting help. People wanting to start Christian-based services, ministry, or small groups can be connected to others already doing similar things elsewhere. If people working in particular settings want to connect with others working similarly, we will endeavour to link them. We seek to link people to others who can provide resources or training. 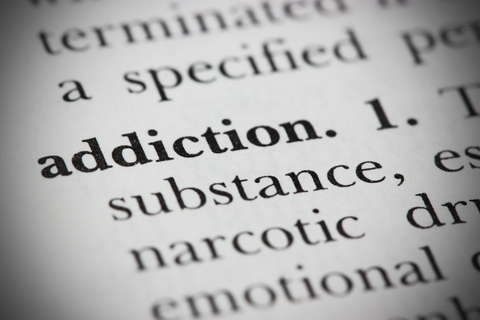 Work with addictions and compulsive behaviours can be difficult. The encouragement of meeting with, connecting with, praying with, and celebrating recovery with others whose life and work intersect is immense. Encouraging members (and others in recovery) to meet together for discussion, prayer, worship and testimony. By linking members to ISAAC (International Substance Abuse, and Addictions Network), so they can know what other Christians are doing worldwide. Advising of relevant workshops and conferences, regionally, nationally and internationally. Letting people know of training providers and opportunities. Linking members (and others in recovery) to resources for clients or themselves, such as books, bibles, dvd’s, helpful websites, small group material, etc. Facilitating future workshops and conferences.